And there will be… Death! 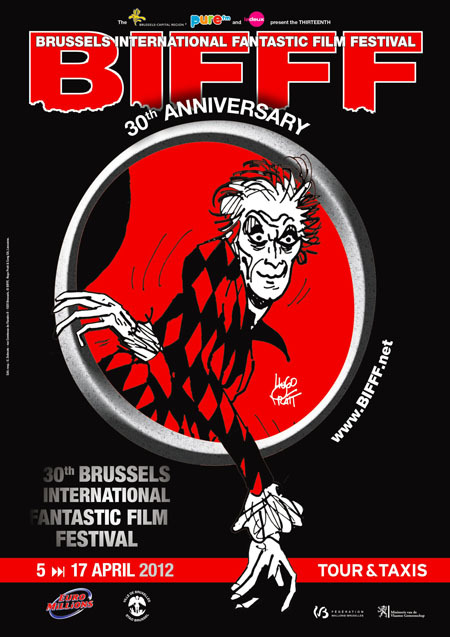 The 30th Brussels International Fantastic Film Festival. From the 5th to the 17th of April, at Tour & Taxis, Brussels. Find out everything you need to know about this year’s program on the official BIFFF website. 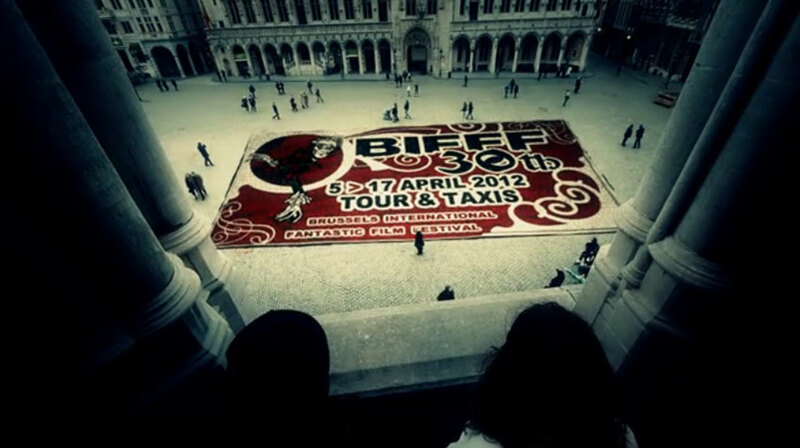 Watch The Collectifff teaser-trailer (12 directors, 12 shorts). Be there or be doomed.